Posted by Jess on 27/11/2018. Hot on the heels of our recent win as Sustainable/Ethical Manufacturer at the Made in the South West awards, we take a look at the rise of responsible design in the interiors industry. In this era of ever-greater disposability, homeowners are increasingly giving more thought to the environmental impact and sustainability of their purchases and how you truly make a house a home with fixtures, fittings and furniture that are made for your individual needs and will last a lifetime. Emotional attachment can ensure that man-made objects last as long as possible; we design and create considered furniture using high-quality sustainable materials that will become part of the fabric of your home for generations to come. Everything is made by hand and made to last. Adding real heritage to every creation, each piece is designed and crafted with its own character. 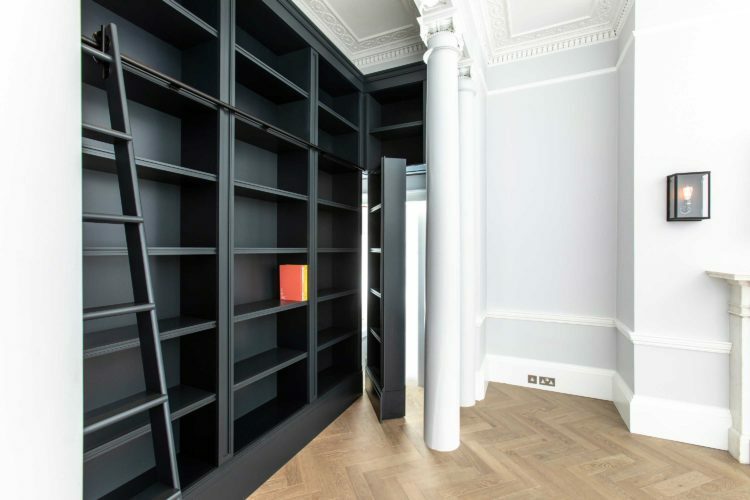 Responsible design was a recurring theme throughout the London Design Festival this year (the widely-acknowledged barometer of design innovation in London and the UK), continuing to place this approach to interiors and architecture firmly on the agenda. Designed by Waugh Thistleton Architects, supported by the American Hardwood Export Council and engineered by Arup. Infiltrating the world of architecture, Waugh Thistleton Architects and Arup collaborated with the American Hardwood Export Council to create MultiPly. 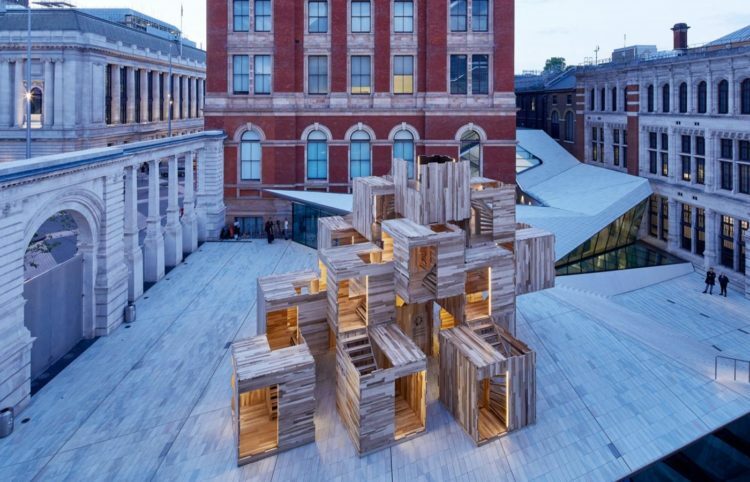 This interactive modular maze-like installation in The Sackler Courtyard at the V&A confronted two of the age’s biggest challenges – the need for housing and the urgency to fight climate change – and presented the fusion of modular systems and sustainable construction materials as a possible solution. MultiPly was carbon neutral: all carbon emissions due to hardwood extraction and processing, together with fabrication and installation of the structure and all transport stages, are offset by the carbon stored in the finished structure and the energy generated by incineration of process wood waste. Celebrating the reinvention of the original Plumen 001, the efficient lighting experts who have long applied sustainable principles to their lighting products, took over the Design Museum Shop’s facade showcasing the original 001 bulb with a new lease of life, reincarnated as an LED bulb. The Plumen company was started to inspire the adoption of efficient lighting technologies by designing beautiful-to-behold and beautiful-to-use light bulbs. Combining creativity, technology, design and art to establish a new, exciting world of efficient bulbs which offer great design without a compromise in conscience, to everyone. The Brompton Design District dedicated its entire programme to the issue. 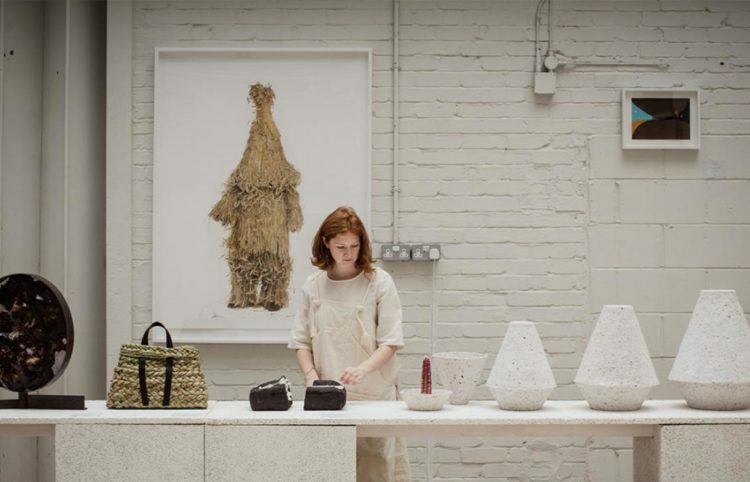 Curated by Jane Withers Studio, the theme ‘Material Consequences’ showcased design projects that rethink attitudes to materials and waste, and the shift to a circular economy. We’re witnessing furniture and homewares brands joining forces too. 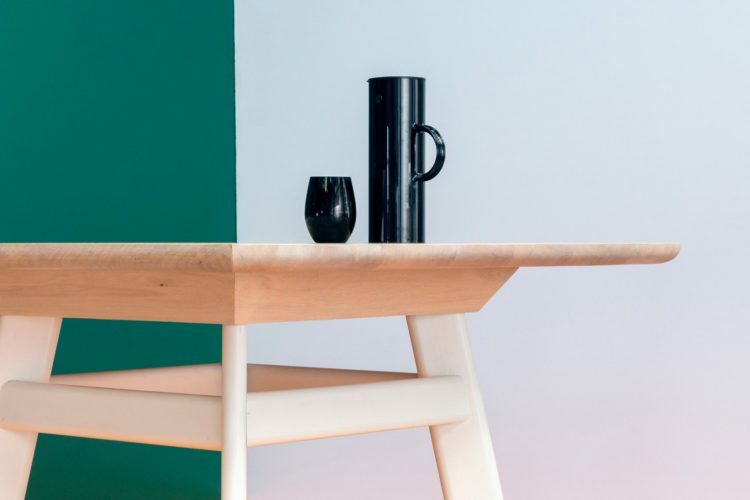 One for Hundred is a furniture brand based in Austria that produces more wood than it uses. Founders Anna and Karl Philip Prinzhorn are aiming to disrupt the design industry with their environmentally conscious business, which sees them plant 100 new trees for every piece of wooden furniture that they sell. Their collection is made using only wood harvested from their own forest, located on the outskirts of the city. Responsible design has come a long way over the last 10 years. Items made from recycled materials no longer look ‘eco’ meaning that responsible design isn’t restricted to any one style – today, it’s all about the materials, the processes and ultimately the environmental impact that the production of a design has. At Bath Bespoke, reducing our environmental impact has been a big part of the business since the word go. 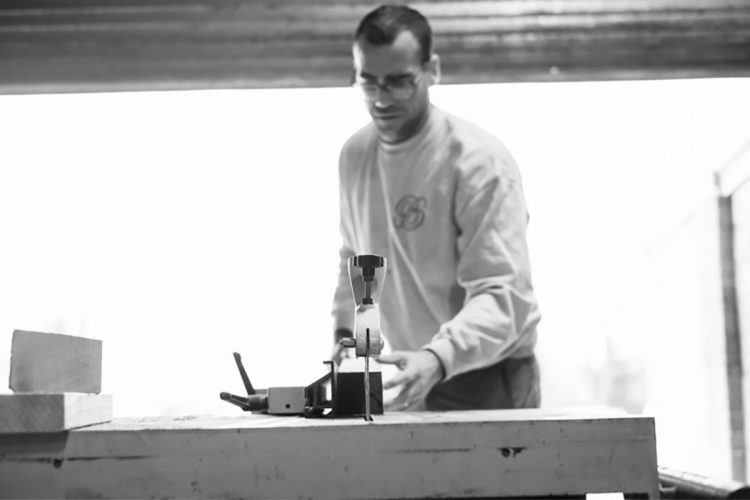 Ever since Tom and James founded the company in 2008, they’ve been committed to abiding by the most sustainable practices possible in the industry. While there is always more to do, we have made great strides to achieve an eco-friendly status and minimise the carbon footprint of our manufacture. It’s vital for the future success of our company, our society and our planet.